The Division of Design educates and trains designers to create and develop concepts that optimize the function, value, and appearance of communications, products, and systems for the benefit of both industry and society. We offer a Bachelor of Design (BDes) degree in the following majors: Industrial Design, Interaction Design, and Visual Communication Design. 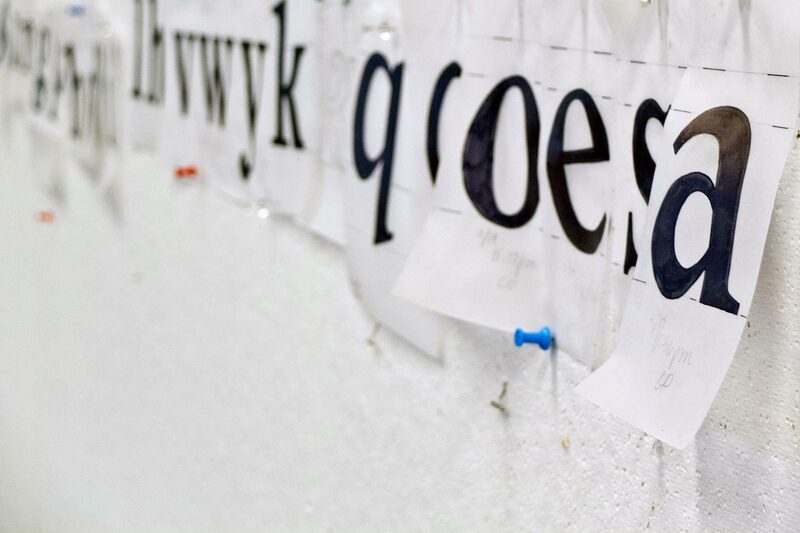 At the graduate level, a Masters of Design (MDes) degree is available.